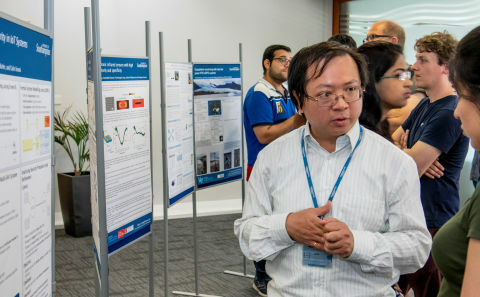 The Centre brings together people with an interest in IoT research from across the School of Electronics and Computer Science (ECS), the wider University, and beyond. 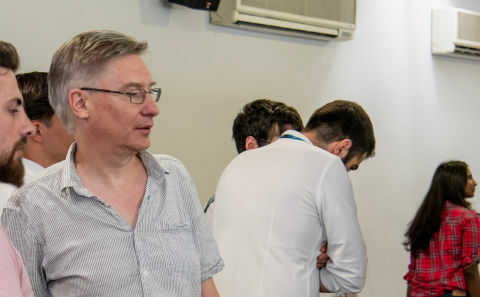 The strategic direction, objectives and activities of the Centre are defined by its management group, which has representation from across ECS research groups. 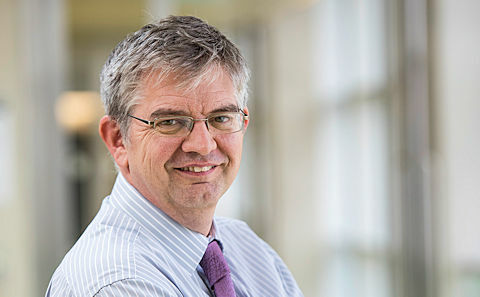 Geoff is an associate professor, and Head of the Centre for IoT and Pervasive Systems. His interests are in energy-efficient and self-powered IoT devices and networks. 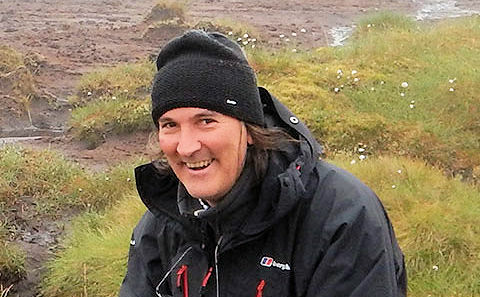 Seb is an associate professor in the Agents, Interaction and Complexity group, and leads on external engagement in the Centre. He has interests in smart energy, smart transportation, and edge/cloud computing. 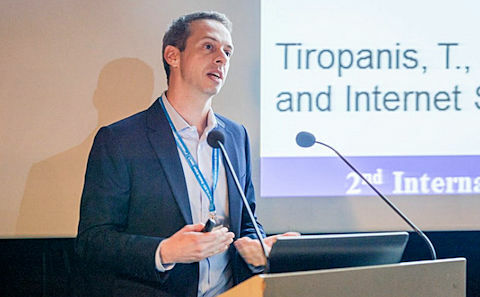 Thomas is a lecturer in the Electrical Power Engineering group, with interests in novel sensor networks and smart grids for further integration of sustainable energy into power networks. 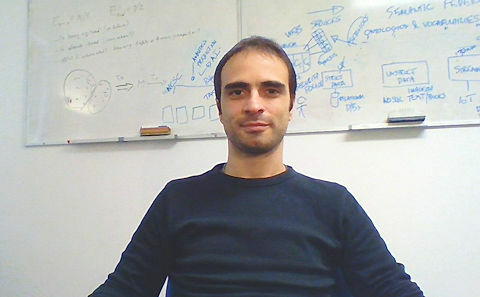 Leonardo is a lecturer in the Cyber Security group, with interests in malware analysis, blockchain-based systems and privacy-preserving information sharing. Bing is an associate professor in the Vision, Learning and Control group, with interests in control systems. 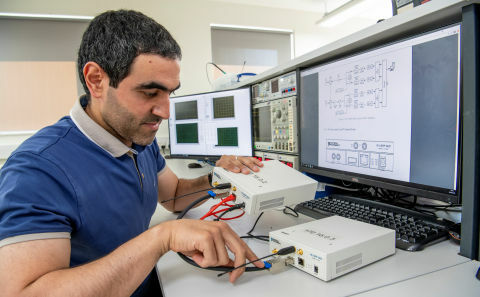 Mohammed is an associate professor in the Next Generation Wireless group, with interests in communications and networking. 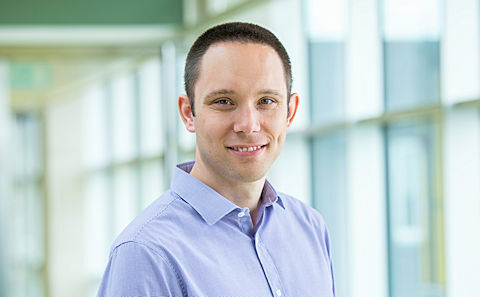 Nick is an associate professor in the Smart Electronic Materials and Systems group, with interests in environmental sensors, networks, and power/energy harvesting. 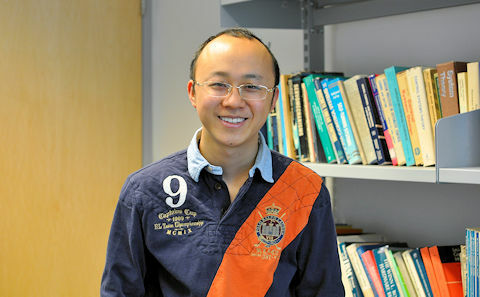 Son is a lecturer in the Cyber Physical Systems group, with interests in formal modelling for IoT security and privacy. 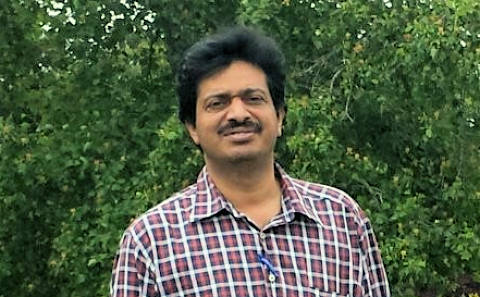 Koushik is a professor in the Biomedical Electronics research group, and has interests in signal processing algorithm deign, machine learning and VLSI circuit design. 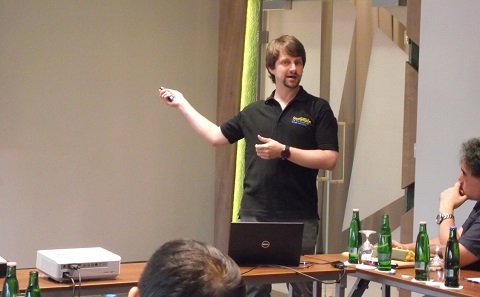 Kirk is a professor in the Web and Internet Science group, with interests in IoT sensing, WoT, deployments, CoAP and low power. 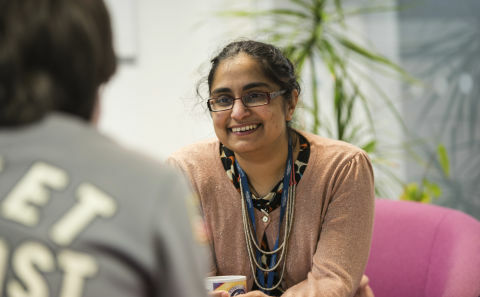 Reena is the Outreach Officer in ECS, and is passionate about inspiring the next generation of engineers and scientists. Thanassis is an associate professor in the Web and Internet Science group, with interests in IoT analytics and data infrastructures. 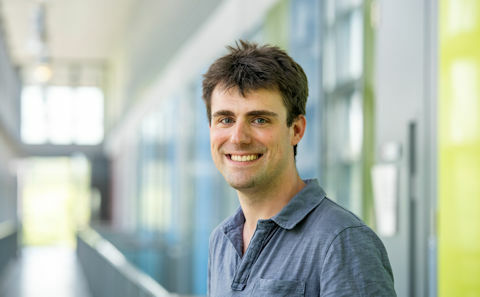 Alex is a lecturer in the Smart Electronic Materials and Systems group, with research interests in IoT power, energy harvesting, and lifetime. Gary is an associate professor in the Cyber Physical Systems group, with interests in the security of IoT devices and systems. 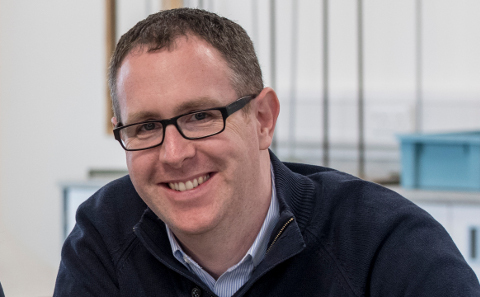 Mark is a professor in the Sustainable Electronic Technologies group, with interests in hardware security and verification. There are a large number of researchers across ECS that are actively researching IoT and underpinning technologies. For more information, visit our research pages or attend one of our upcoming events. To find out about the Centre's events and opportunities for collaboration, register an interest or contact us.